Imagine your customers stepping through an area littered with broken glass! That would certainly leave an impression—if not an injury. 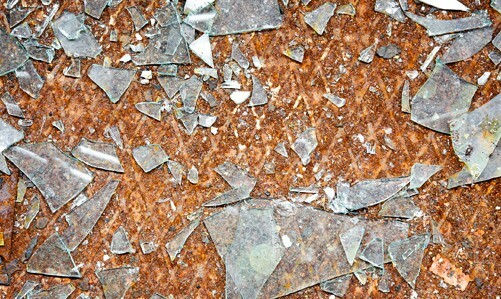 Broken glass can be dangerous to both employees and customers. Whether it is a cracked tabletop or a shattered storefront window, broken glass compromises the safety of everyone in your store and the image of your company. That is why it is important to get glass repairs or replacements quickly and efficiently so you can get back to doing business as usual. When an accident happens, do not hesitate to call Grawey Glass. For more than eight decades, Grawey Glass has been a trusted name in glass repairs and replacements. Since 1933, we have provided Peoria area businesses with our top quality glass repairs and replacements as well as friendly service. With Grawey Glass, you will be in good hands. 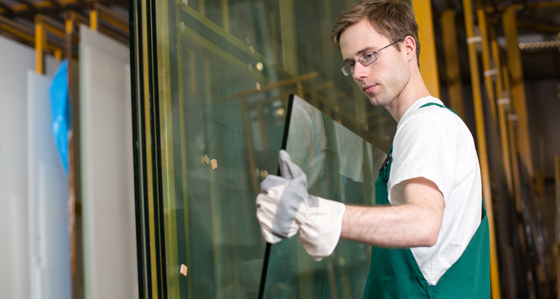 Get Commercial Glass Repairs or Replacements Today! Whether your business is in Peoria, Canton, Morton, Pekin, Bloomington or any spot in between, choose the trusted name in commercial glass repairs and replacements. Contact Grawey Glass today! Call us at 309-674-9129. Our residential glass items include: shower doors, mirrors and more! We can also help out with specialty glass items for those projects with more unique demands, as well as auto glass repair and replacements. Choose Grawey for your glass needs today!